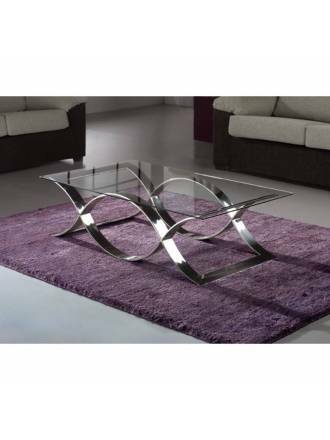 Modern furniture with original and market leading manufacturers designs. SCHULLER Sonoma shelf unit. 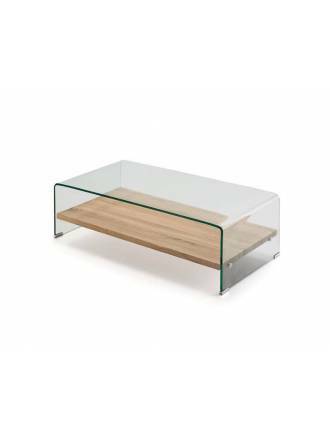 Manufactured in glass and wood shelf. SCHULLER Sonoma side table. 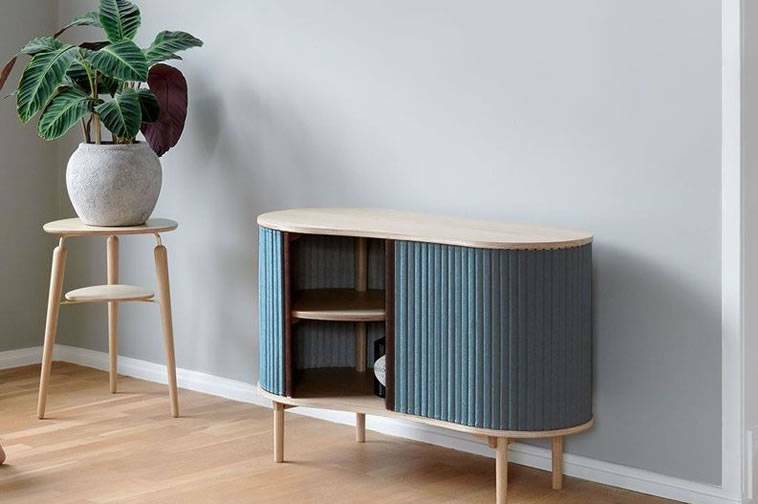 Manufactured in curved glass and wood shelf. SCHULLER Sonoma center table. 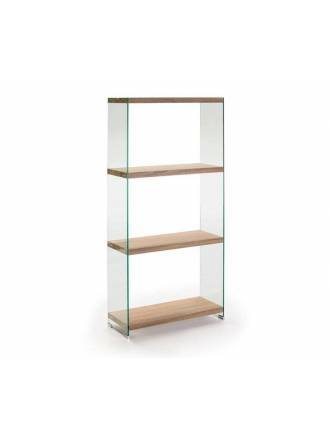 Manufactured in curved glass and wood shelf. 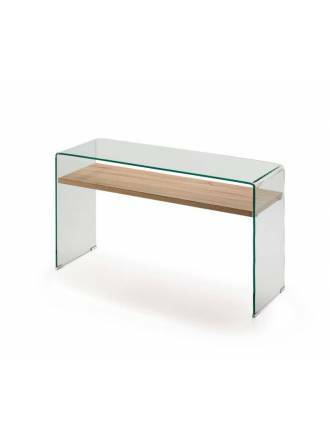 SCHULLER Sonoma console table glass. Made of clear glass and wood shelf. 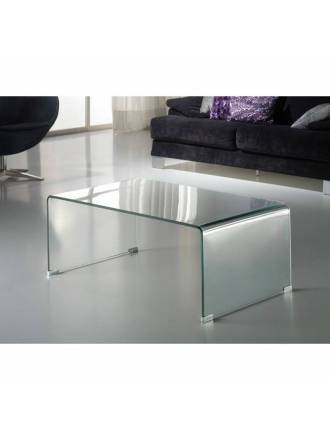 SCHULLER Glass II center table. 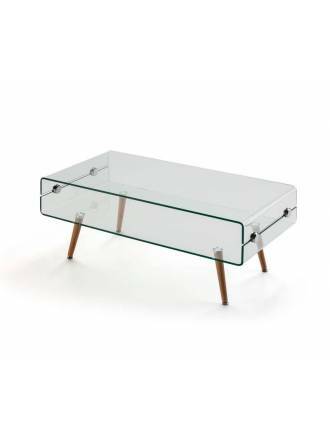 Manufactured in curved glass and beechwood legs. 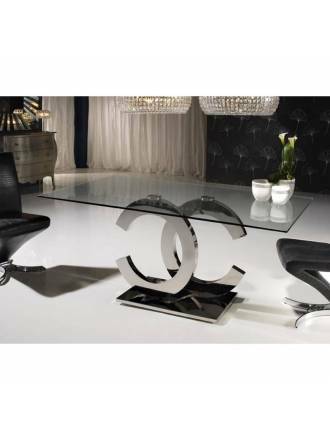 Schuller dining table Calima made of steel finished in chrome and tempered glass 160x90cm. 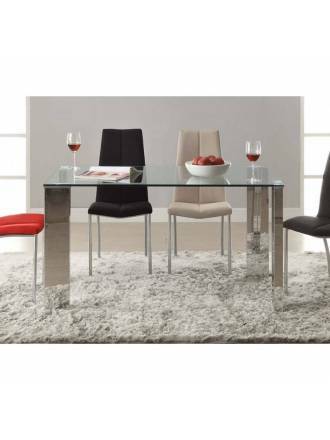 Schuller dining table Calima made of steel finished in chrome and tempered glass 140x80. 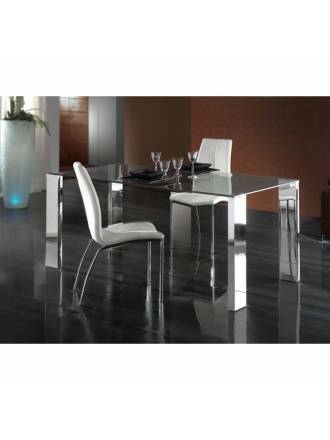 Schuller dining table Calima made of steel finished in chrome and tempered glass 180x90. 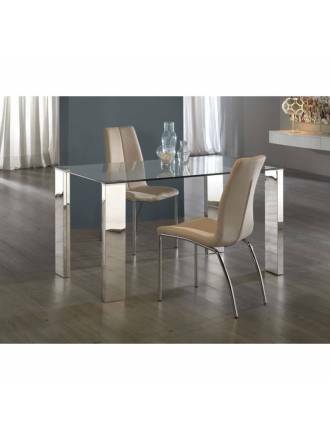 SCHULLER dining table Dublin made of stainless steel and 12 mm tempered transparent glass. Schuller coffe table Time made of stainless steel and transparent glass. 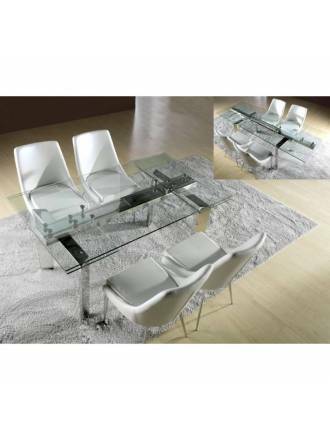 Schuller dining table Calima made in metal steel and glass transparent. 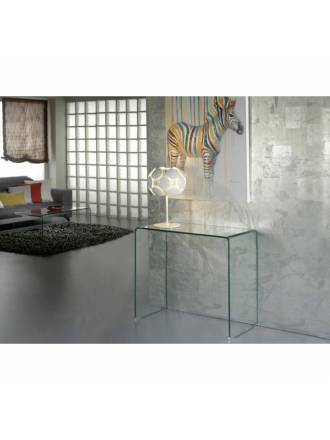 SCHULLER console table Calima made of metal steel and transparent glass top. 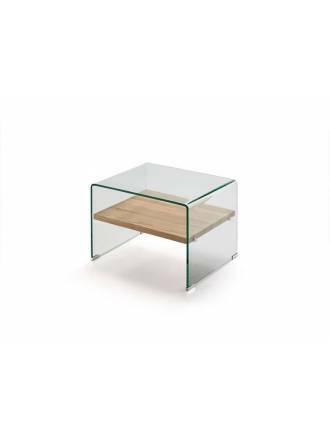 Schuller corner table Calima made in metal stainless steel and glass. 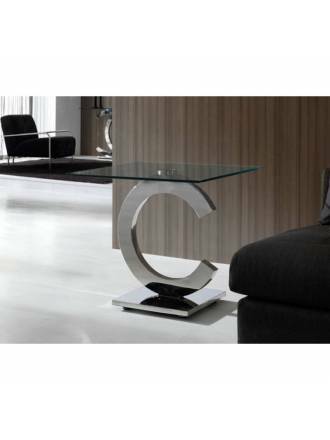 Schuller coffe table Calima made of stainless steel and transparent glass. 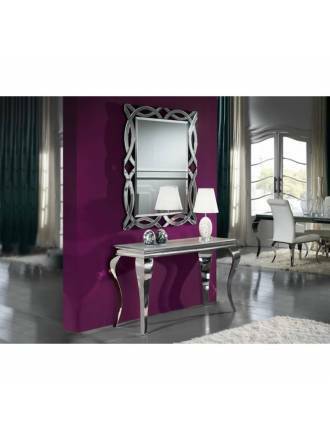 Schuller console table Barroque made of steel finished in chrome and tempered white glass top. 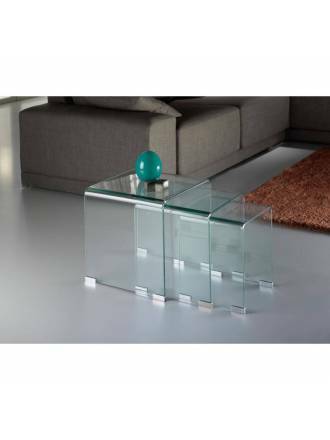 SCHULLER nest tables Glass manufactured in curved transparent glass. 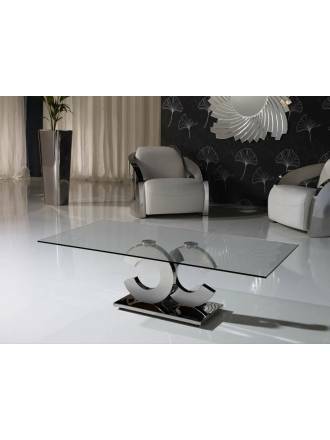 SCHULLER coffe table Glass made of clear curved glass. 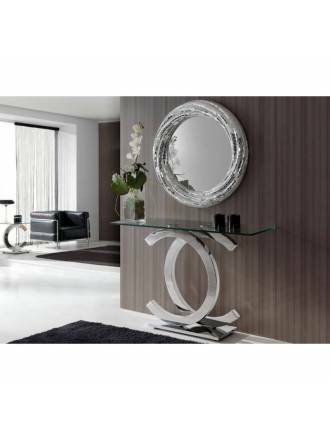 SCHULLER console table Glass in curved transparent glass of 12mm. 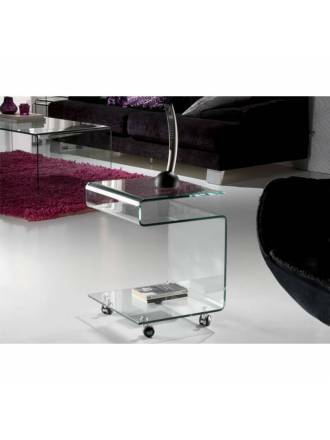 Schuller side table Glass made of transparent glass and wheels.